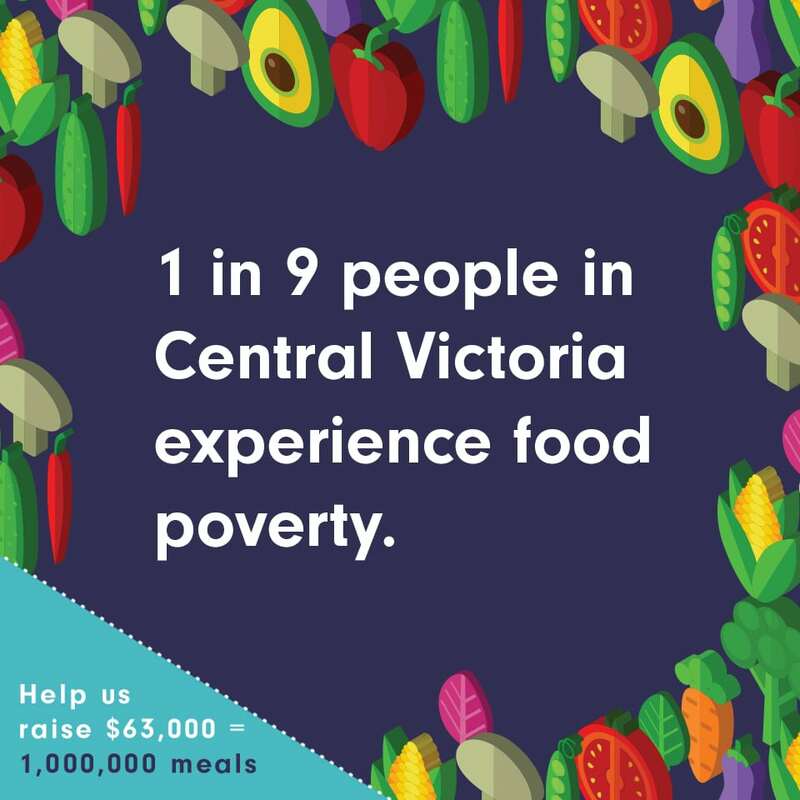 In 2017, We expanded our involvement from last year to include the website, and a fund-raising app. 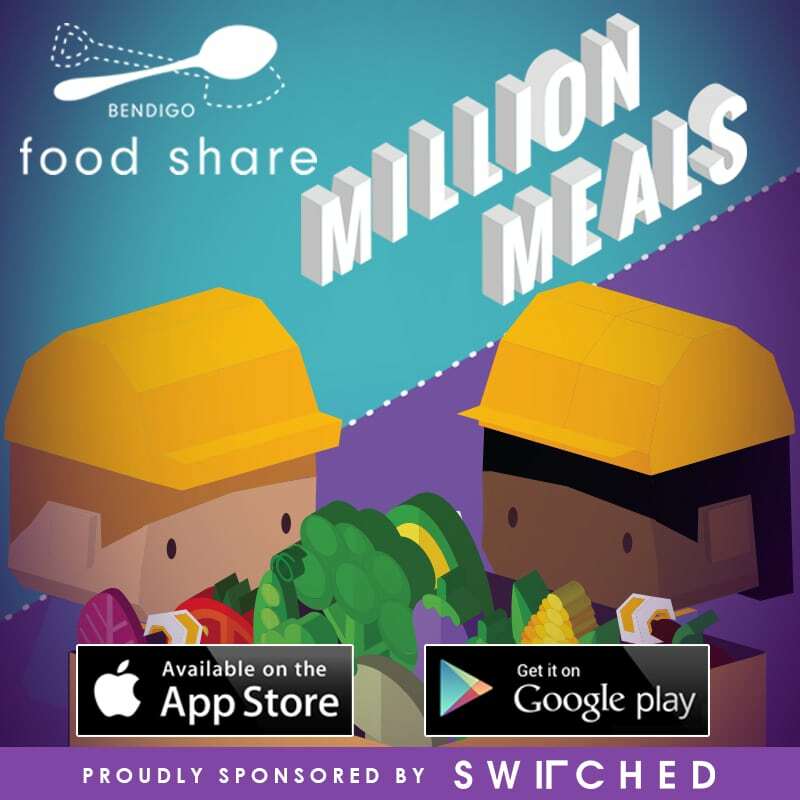 Switched developed the branding for Bendigo Foodshare’s Million Meals in March campaign. 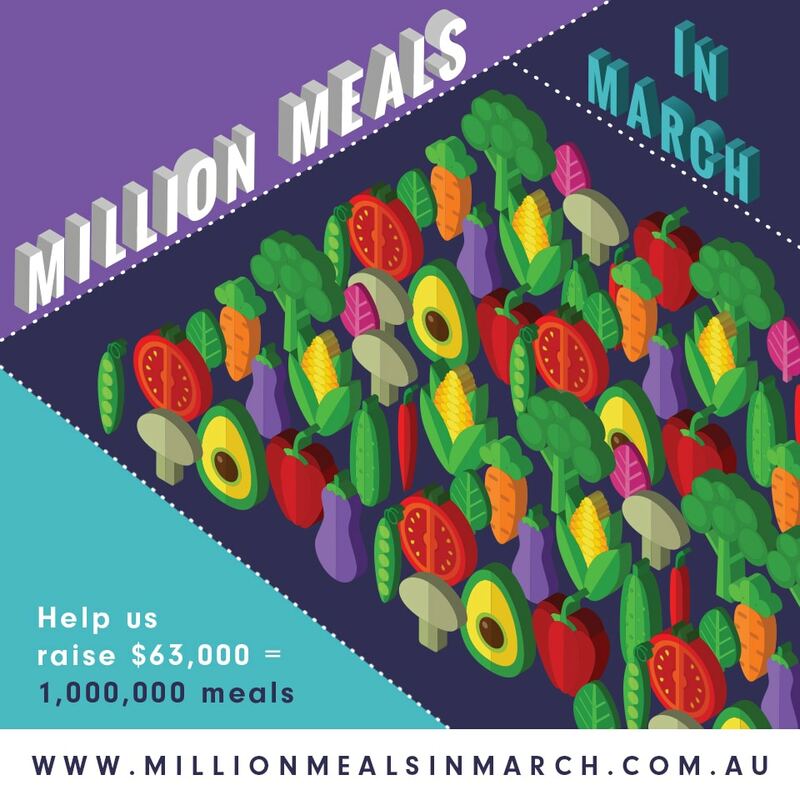 This included a brand-new website, posters & tin wraps and a fund-raising game.